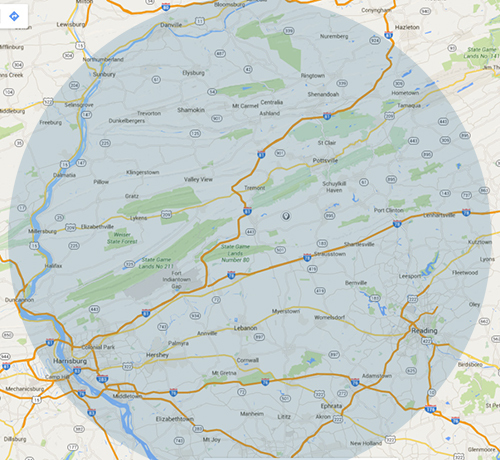 Do you need Gutter Cleaning or Gutter Guard Installation in the Wernersville Pa & Womelsdorf Pa area? If you’re in need of affordable Gutter Cleaning or Gutter Gutter Guard Installation services in the Wernersville Pa & Womelsdorf Pa area we have the solution. Clogged gutters can cause extensive water damage to your homes roof, structure and foundation so take action now. Ecoclean Property Services provides professional Gutter Cleaning & Gutter Guard Installation services to the Wernersville Pa & Womelsdorf Pa and surrounding areas. We will beat any competitors price and stand behind our work by offering a 100% Satisfaction Guarantee on every service we offer! We clean hundreds of gutters in the Wernersville Pa area every year and have the most comprehensive cleaning process in our industry. We will clean out all debris from your gutters by hand and hydro flush your downspouts to ensure they are clear and flowing freely. We will perform a visual inspection & tune up and haul away all debris. We want to earn your business and we guarantee to beat any competitors price on gutter cleaning or gutter guard installation and offer our exclusive “One Year Total Satisfaction Installation Warranty” on all gutter guard installations. Our Gutter Guard Installation prices include gutter cleaning & tune up. No Hid den Fees Ever! You have nothing to lose and clean gutters to gain! 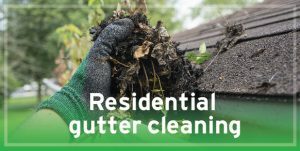 Call Ecoclean Property Services right now at 570-739-7147 for your free, no obligation gutter cleaning quote in the Wernersville Pa & Womelsdorf Pa areas.